Published Bestsellers: A delightful medley of short stories - In ‘Serendipity’ there is something for everyone. 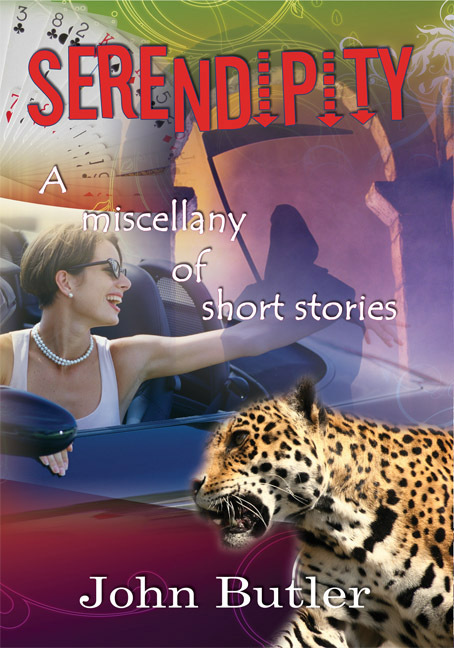 A delightful medley of short stories - In ‘Serendipity’ there is something for everyone. In ‘Serendipity’ there is something for everyone. If your taste is humour there are plenty including ‘It’s No Laughing Matter’, ‘Stop! …Don’t Go Any Further’. There are slices of real life in ‘Arthur’, ‘Lanky Franky’, ‘Death of the Hindenburg’ and ‘My Only Sunshine’. There is satire and irreligious ones–written without any malice. In the animal stories ‘The Dog’, ‘The Gulls’ Court’ and ‘The Camel’ the author gives himself full rein and enjoyed exercising anthropomorphism. In short ‘Serendipity’ is the word - take a dip and find your winner.